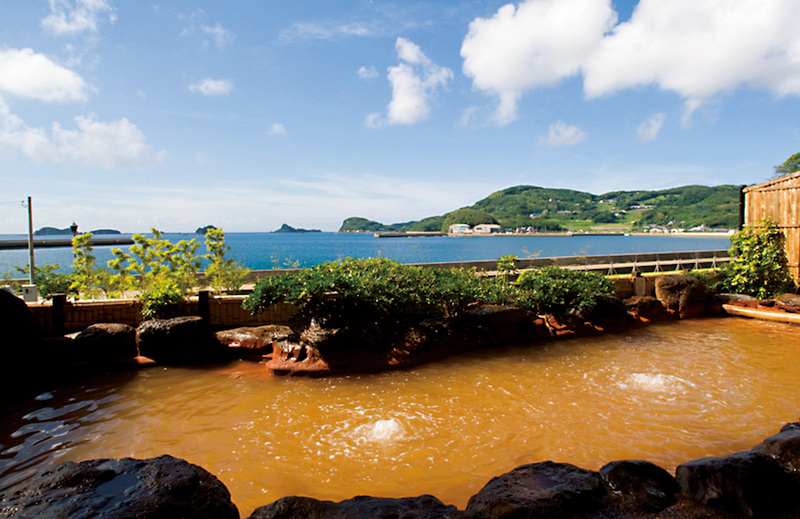 This five-day trip takes you through three different areas of Kyushu: Fukuoka, Japan’s preeminent tourist destination, Karatsu, a city that once prospered as a hub of foreign trade, and Iki Island, paradise of lush greenery. 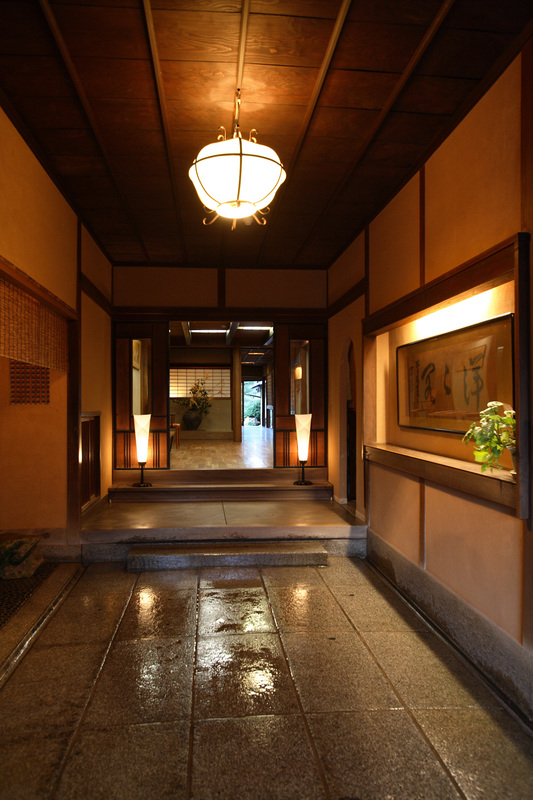 The site you want to visit in the cultural city, Karatsu is Ryuta-gama, a renowned studio of Karatsu pottery where internationally famous ceramic artist, Takashi Nakazato and his son Taki create their pieces. Their creative work, not conforming to typical ideas is worldly popular and their drinking vessels or dishes are recommended for souvenirs. 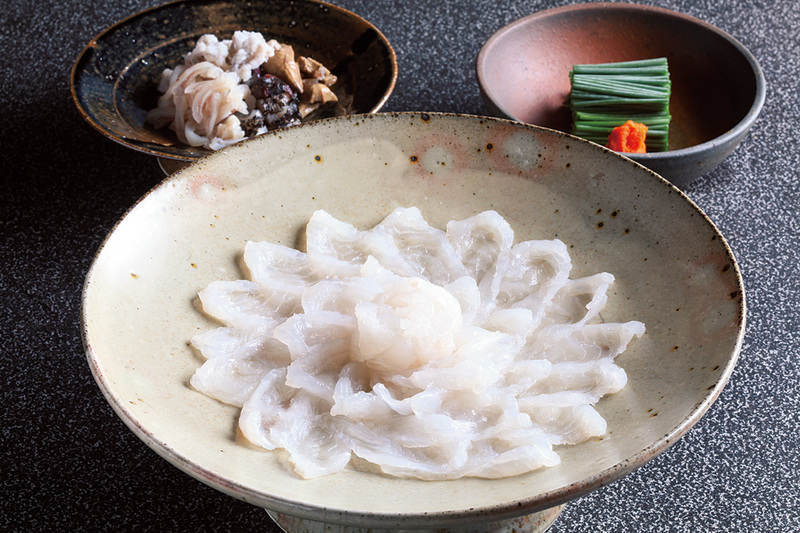 At the prestigious ryokan (Japanese-style hotel), Yoyokaku, with its traditional Japanese ambiance, you can enjoy seasonal delicacies such as long tooth groupers in winter and some stonefish in the summer. Moving on to Iki Island, the tour will take you to see the Saruiwa rock and Tatsunoshima Island, where you can enjoy fishing with the local fishermen. 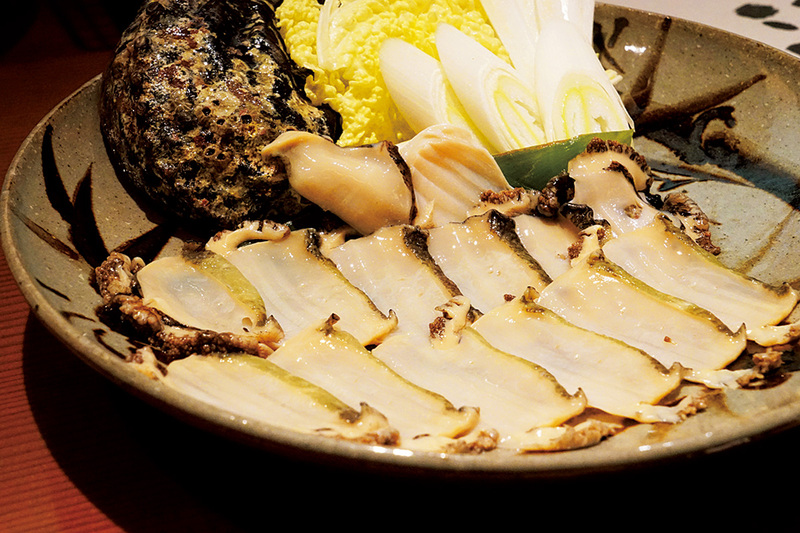 Kairi Murakami, a ryokan with excellent cuisine serves a specialty dish you should not miss called kairi-yaki. 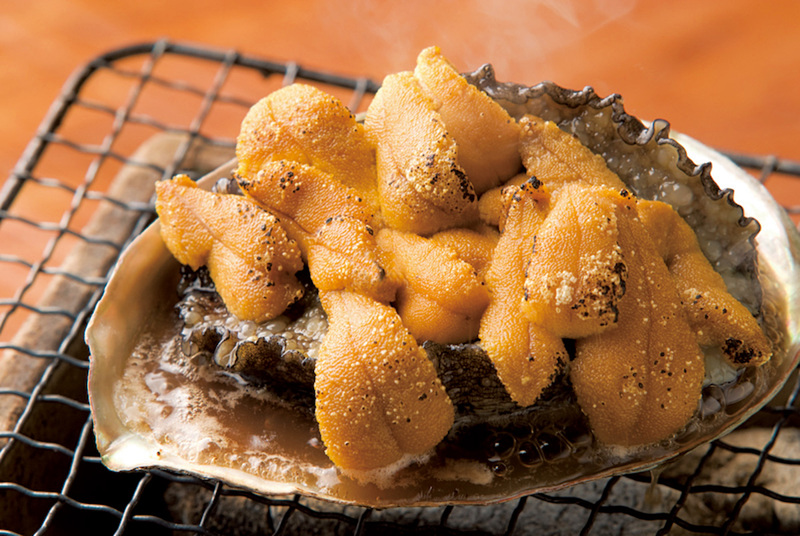 It is a grilled disk abalone, a treasured delicacy, topped with local sea urchin (available from April through July). 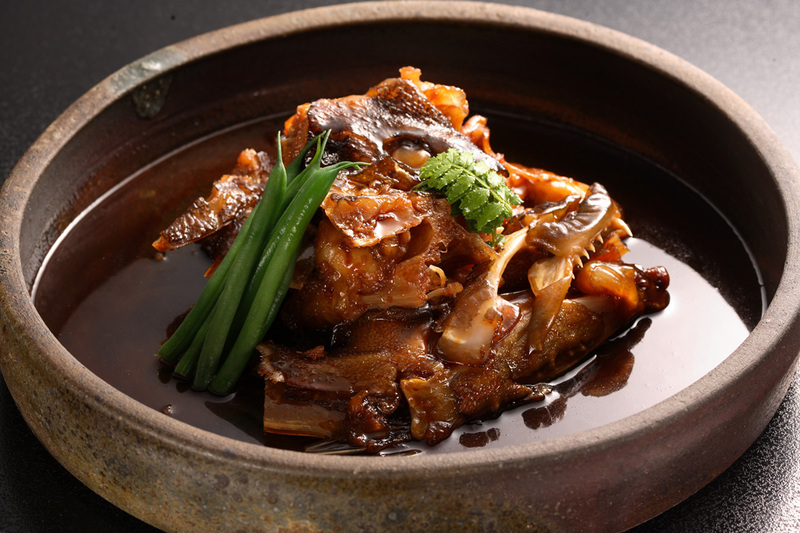 Please enjoy the outstanding seafood and the splendid panoramic view of the sea. A English/Chinese speaking guide will be waiting for you at Fukuoka airport. Fukuoka city tour, including Fukuoka Tower, Fukuoka Museum of Art, etc. Lunch at “Karatsu Seaside Hotel” or similar Karatsu City tour, including Karatsu Castle, Niji no Matsubara, etc. 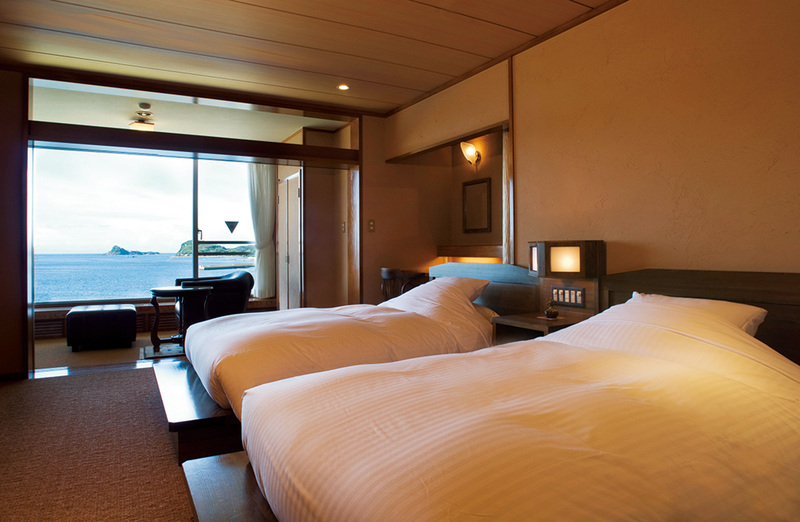 Arrival Iki Island and conduct an island tour, such as Saru Iwa rock and Tatsunoshima Island, etc. 1. When you want to cancel, cancellation fee will be charged based on our company's travel agency article, for more details, please check our company's travel agency article. 2. This tour is only for the guests with membership . 3. Please kindly inform us if you have special meal request.